SkyCiv Structural 3D Professional is covered by the Novedge Best Price Guarantee. 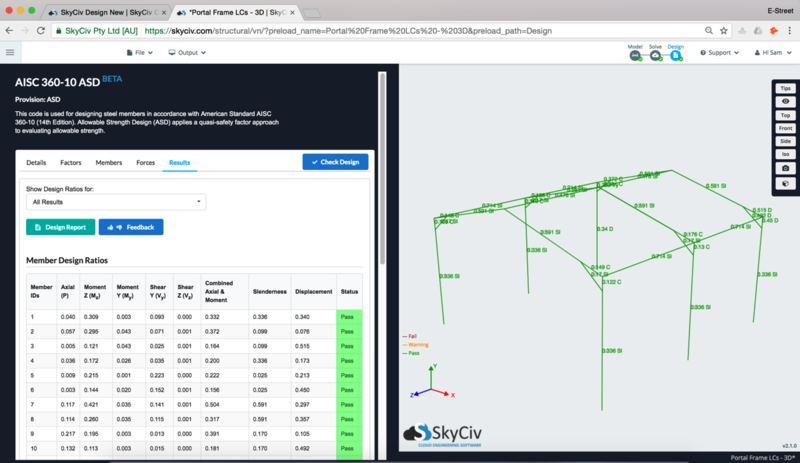 SkyCiv Structural 3D Professional: Cloud Based 3D Structural Analysis Software.Unlimited files, engineering support and design modules. 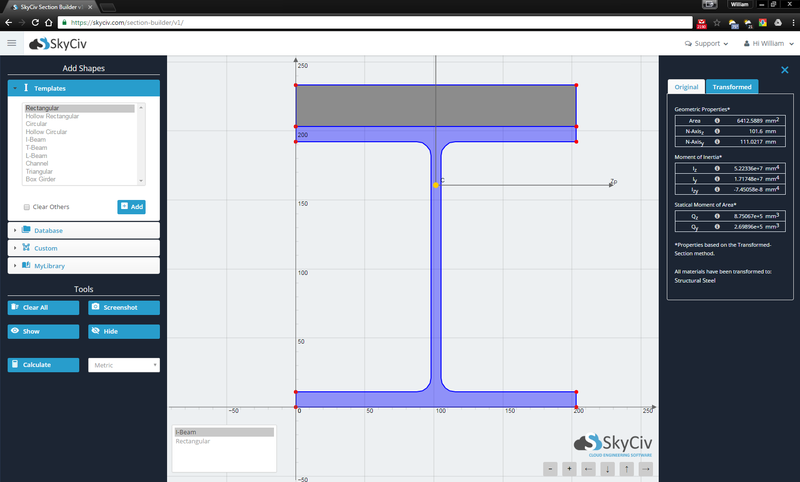 SkyCiv Structural 3D Professional 1-Year Subscription is a full 3D structural analysis and design software that allows you to analyze shear, bending, deflection, stress and much more. 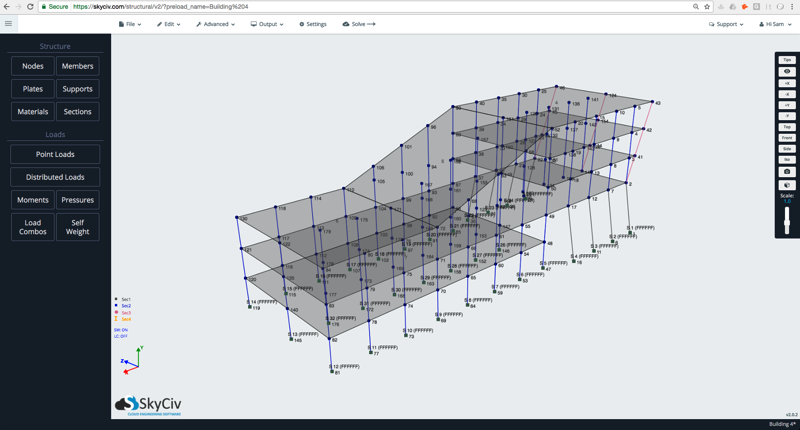 Build your model and analyze your structure faster than ever. 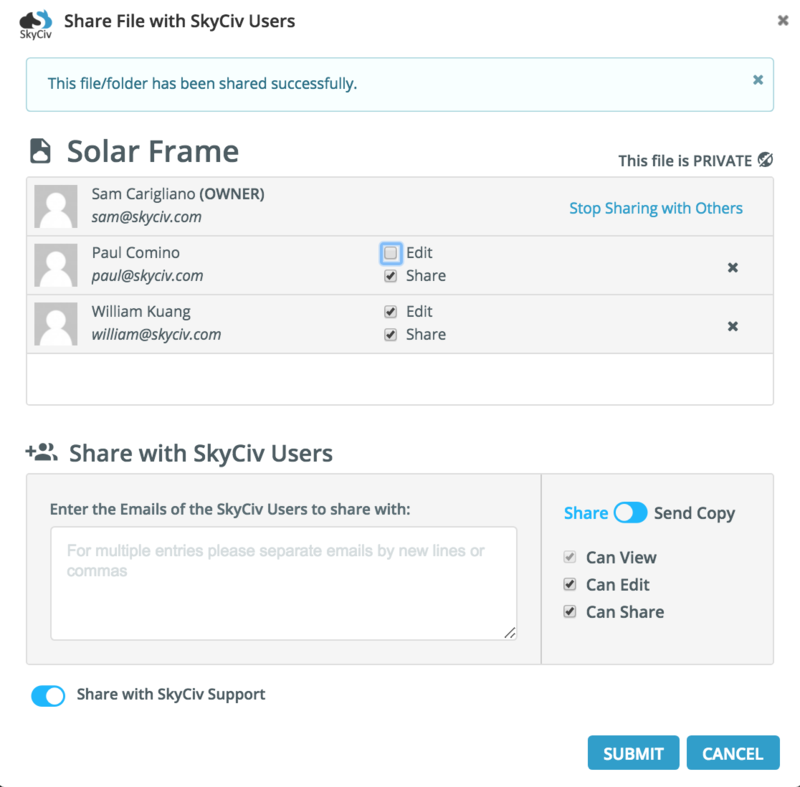 SkyCiv Structural 3D Professional is completely cloud based. This allows users to access their programs and files from a web browser, from anywhere, anytime! No need to install or update the program. This is a cost effective solution with no further costs such as maintenance or updates.